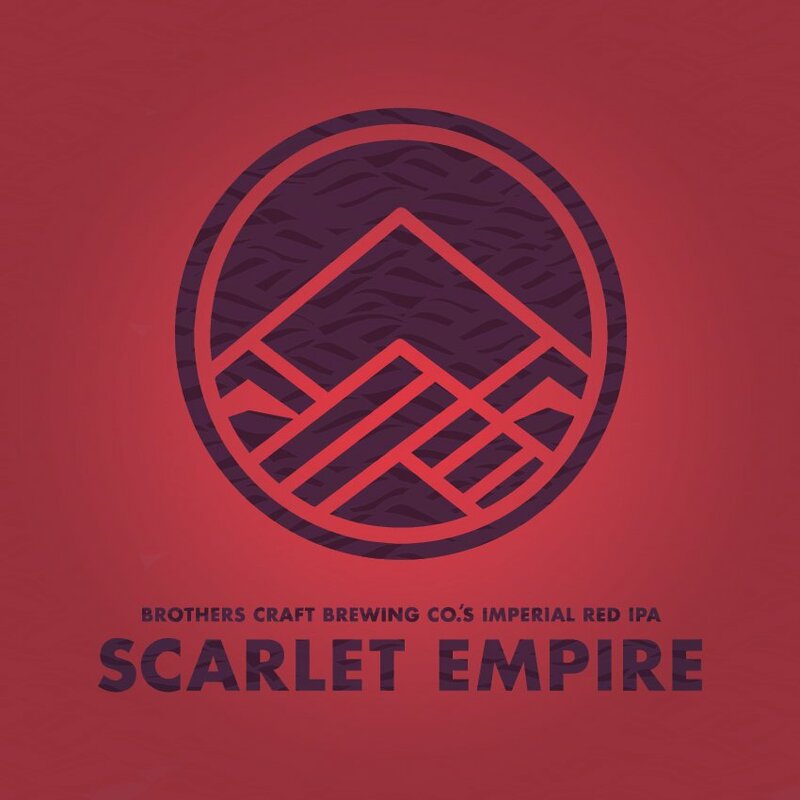 A kingdom deserves a proper Imperial Ale and Scarlet Empire is just that. A long and layered malt bill adds complex notes of toast and caramel sweetness. While big and malty, the spotlight is on the hops. Hearty additions of Cascade and Zythos give this deep red beer a tremendous dose of citrus and pineapple as well as tropical fruit flavor and aroma. Scarlet Empire is truly a beer fit for a king. Often, the best way to look at things is from multiple perspectives. That is what we have done with this Sour IPA. 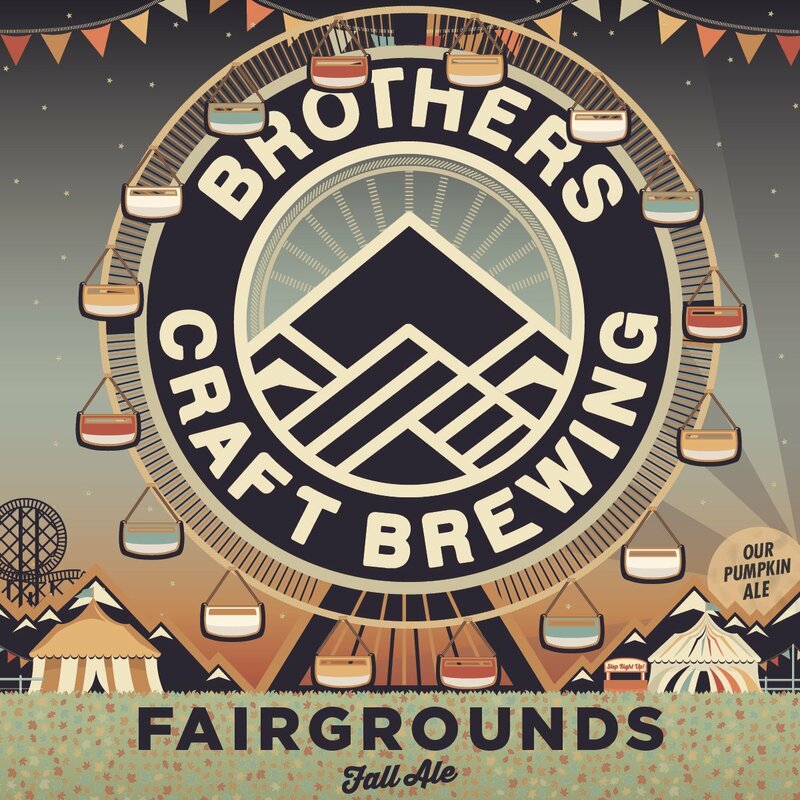 A light malt bill with subtle fruitiness, kettle souring with lactobacillus, the addition of blood oranges, and a huge Citra dry hop all come together in harmony. The result is a tart, fruity beer with a huge citrus flavor and aroma. 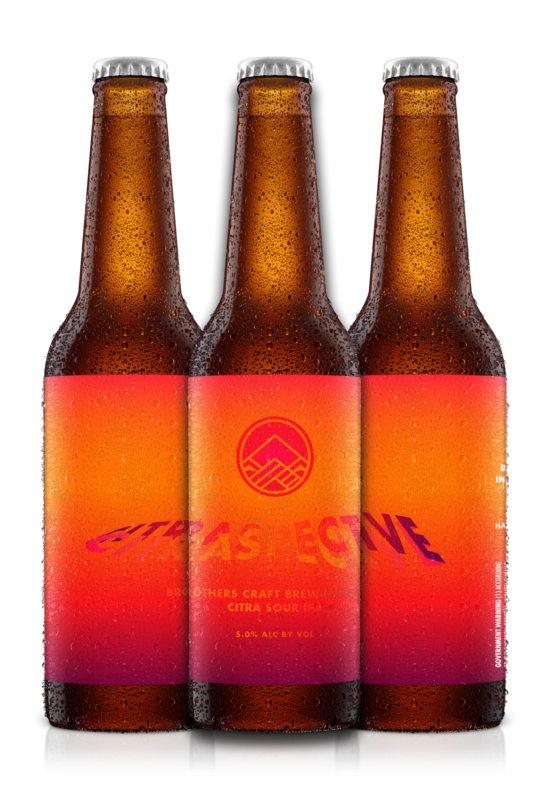 Whatever your point of view, let this be your new Citraspective. Bid farewell to old IPA’s, say hello to something new. IPA’s have long been synonymous with “bitter” but that may be about to change. This light bodied ale is packed full of hop flavor and aroma with almost no bitterness. Citrus and piney hops work together to provide beautiful aromatics and the flavor of juicy oranges. A delicate malt bill including a balanced addition of wheat provide a pleasant backdrop that allows the hops to shine. This beer is proof that bitter isn’t always better. The perfect beer for those long, cold winter nights. 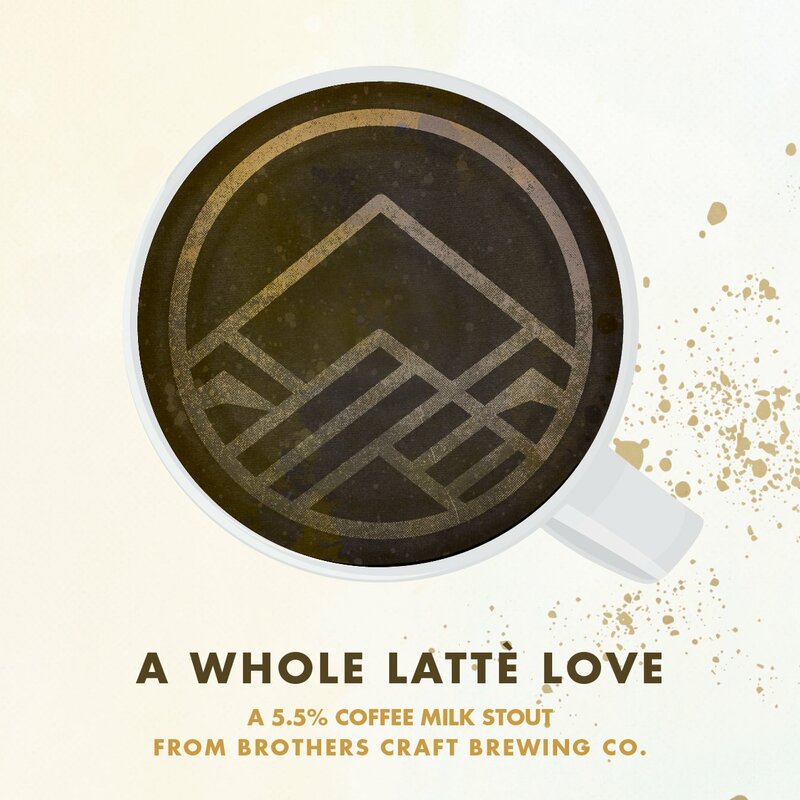 A Whole Latte Love is a full bodied, creamy milk stout with a generous dose of locally roasted coffee beans. Rich chocolate flavors accompany roast and coffee in harmony with a delicate, silky texture imparted by lactose sugars. Layer after layer of flavor, there’s a whole lot to love. An ode to a classic, and named for a local landmark, Reddish Know is everything that is great about what made the West Coast Pale Ale popular. Light bodied with a slightly toasted character that perfectly couple with the caramel sweetness, this not quite pale ale focuses on the hops that put America on the map. Citrus flavor and aroma dominate with pine notes layered in. 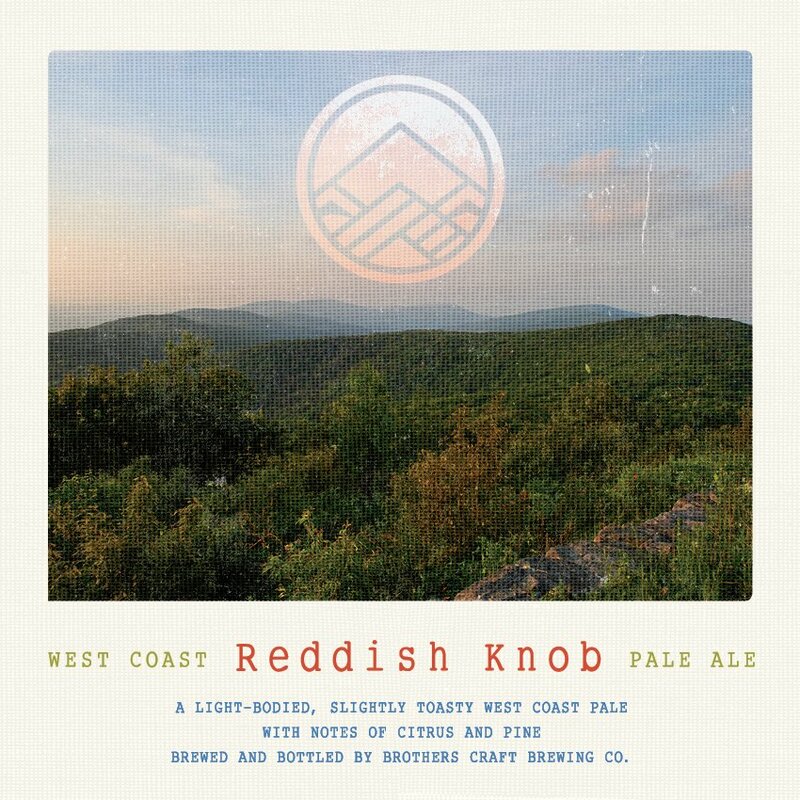 Reddish Knob takes an iconic style to new heights. Brewers (like gamers) are always looking for improvements, exciting new ideas, or fresh spins on old classics. 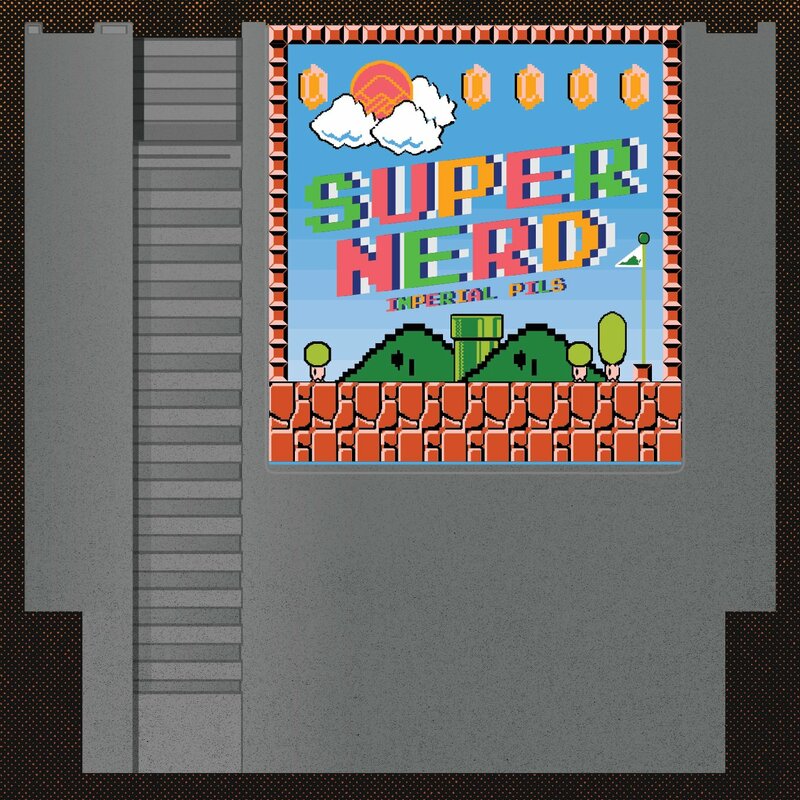 SuperNerd is just that, a bigger and bolder sequel. A reworked version of the original, this Imperial Pilsner packs a punch. The larger malt bill is complimented by an even larger hop bill. Classic American hops in union with exciting new German hops lay the groundwork for a unique hop flavor and aroma profile. While larger than the original, this one still drinks crisp and clean as you have come to expect. Whether you prefer split screen or solo sessions, SuperNerd is a winner. Everything a small craft brewery is to the beer world, the farmer’s market is to the food world. Small, independent, and hard working artisans gather to bring high quality products and ingredients. Farmer’s Market is our way of honoring that connection. 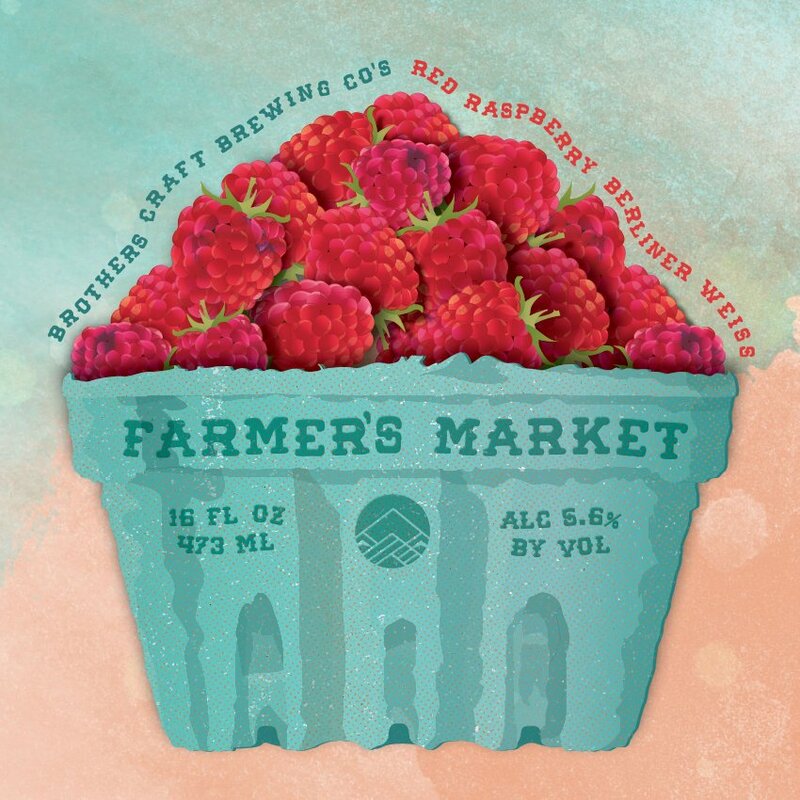 Taking a base Berliner Weisse recipe, we added hundreds of pounds of red raspberries resulting in a tart, fruity, and sessionable beer that is perfect for the long hot days of late summer. Everything tastes better when you know where it comes from, so go local! 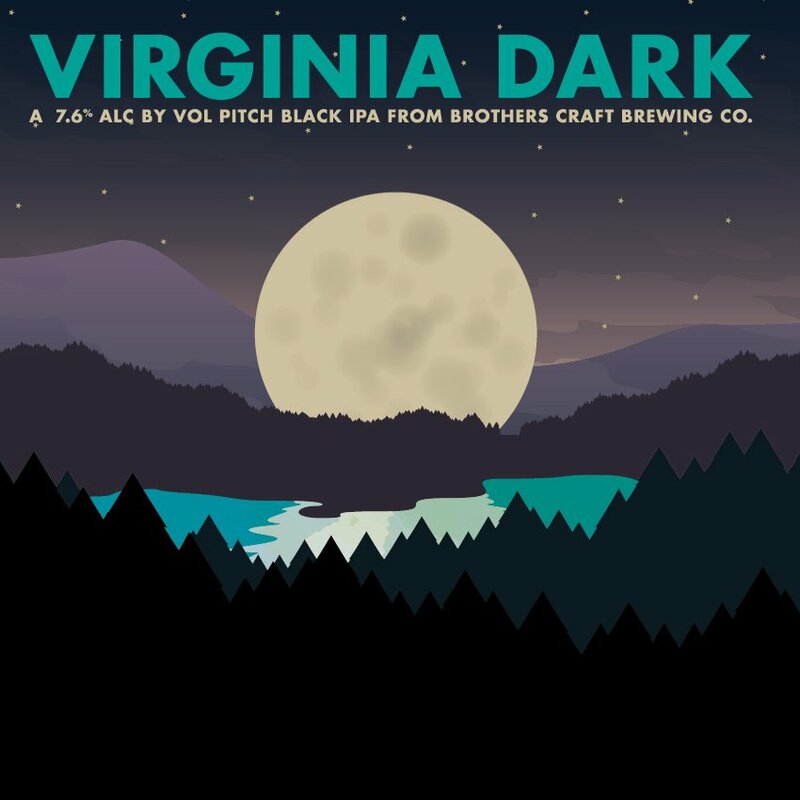 This best-of-both worlds brew is our spin on the darker side of the Virginia wilderness. A complex blend of piney, citrus hops compliments a pitch-black pour to deliver a marriage of texture and flavor sure to satisfy beer lovers of all breeds. Don’t be afraid of the dark. Autumn is the season of hayrides, tractor pulls, and leaf-jumping. It’s also the only time of year to enjoy our Fairgrounds Fall Ale. A careful balance of cinnamon, ginger, nutmeg, and allspice imparts a cornucopia of rich festive flavors as satisfying as grandma’s pumpkin pie. 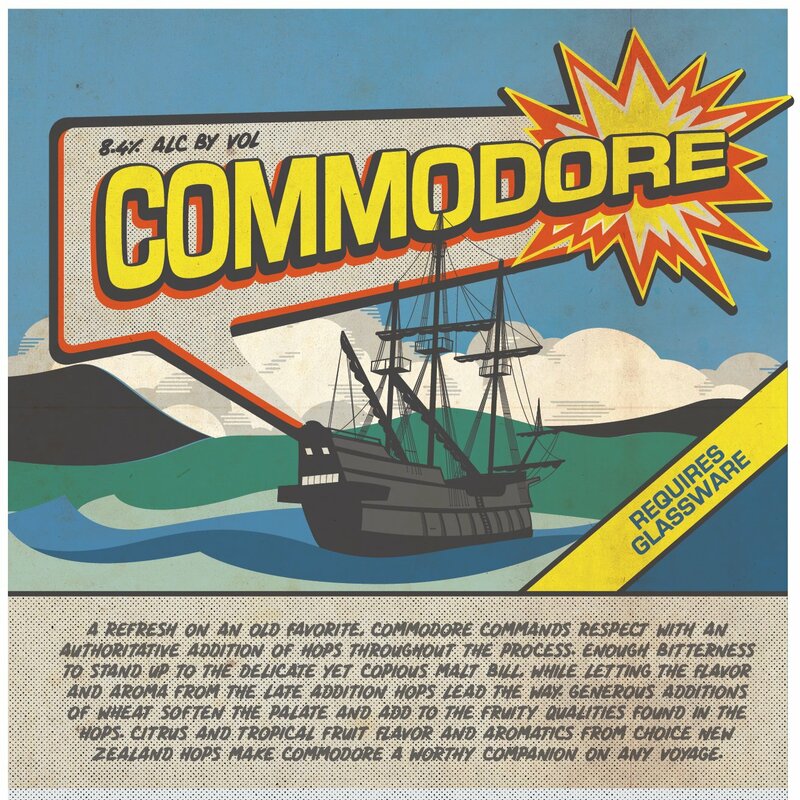 A refresh on an old favorite, Commodore commands respect with an authoritative additiono of hops throughout the process. 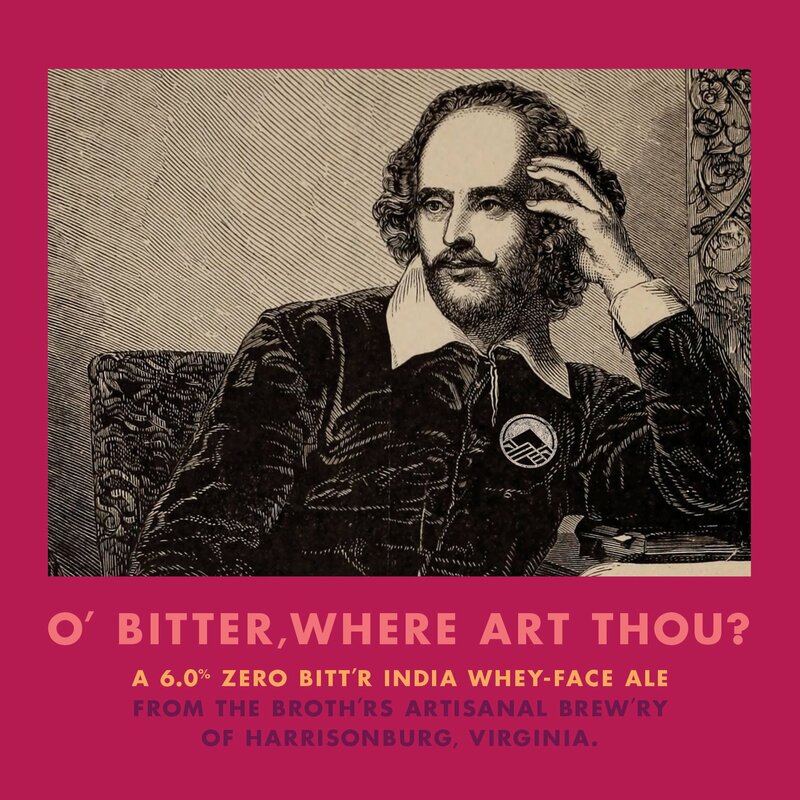 Enough bitterness to stand up to the delicate yet copious malt bill, while letting the flavor and aroma from the late addition hops lead the way. Generous additions of wheat soften the palate and add to the fruity qualities found in the hops. Citrus and tropical fruit flavor and aromatics from choice New Zealand hops make Commodore a worthy companion on any voyage. What we learned from The Great Debate of 1920, is that the universe is vast and has more depth than we previously knew. Inspired by that, we sought to brew a big, bold, layered stout that is truly out of this world. This jet black beer offers notes of chocolate and roast while a rich creamy body makes it even more of a joy to drink. 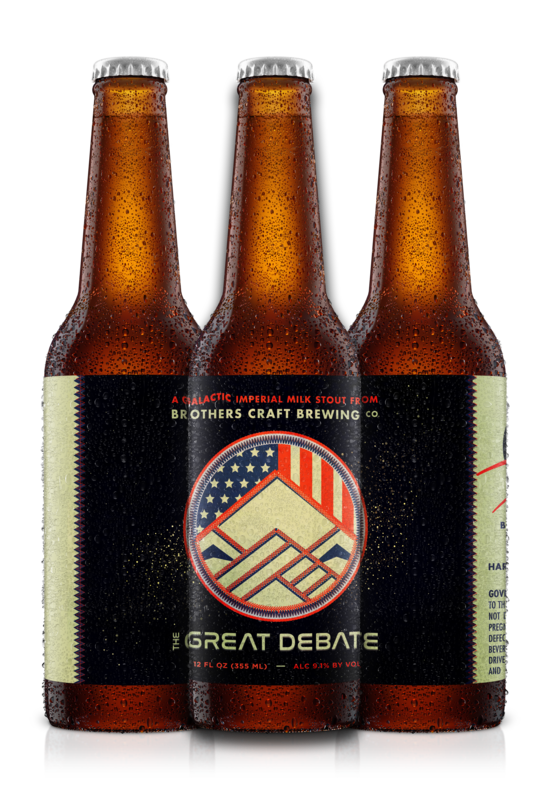 No matter which side of the debate you are on, The Great Debate is a beer we can all come together for.